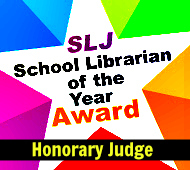 This post is a jam-packed mélange of summer reading and literacy ideas, my hometown library of the year, big thanks, and a few shared guilty pleasures! I'm checking the Kindle Daily deals...well, daily and loading up my Kindle App with books! That's right it's #SummerReading time! Every year our Howard County school district summer reading list is compiled by Teacher Librarians and HoCo public librarians, and is jam packed with great recommendations! 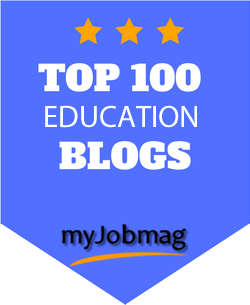 You can also visit my Summer Reading Wiki to see the lists from years past. 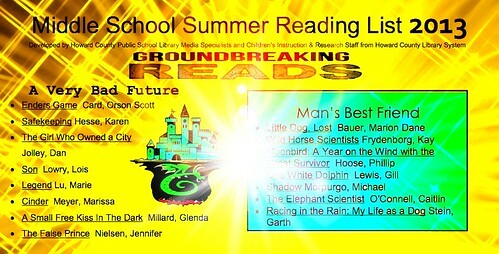 For more #SummerReading sharing follow the Twitter hashtag, check out the Google Doc, and discover the Nerdy Book Club! 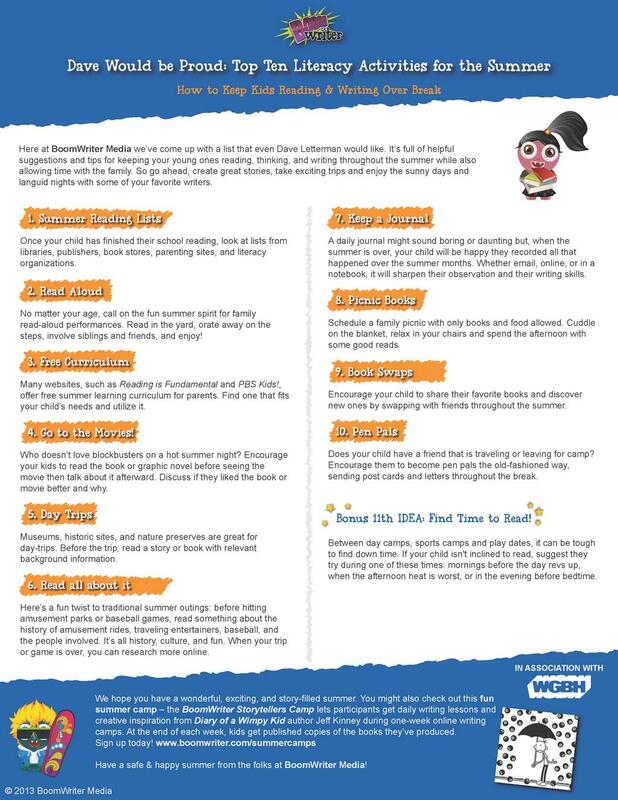 Check out these great ideas brought to you by BoomWriter who is also running a Storytellers Camp in association with WGBH Boston & Wimpy Kid author Jeff Kinney! Yes...it costs $, but if you have an avid rabid writer in your life, this sounds like a lot of collaborative and creative fun! 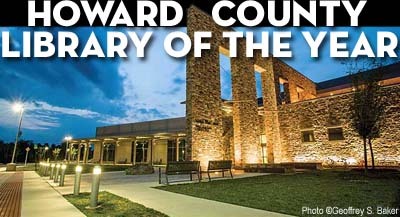 Speaking of Howard County, I'm really, really proud to share that my hometown library system has been awarded Library of the Year by Library Journal Magazine! 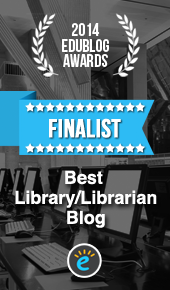 I am honored to be an A+ partner with my library system and can't wait for my local branch to re-open this fall after a much needed renovation. Follow @HoCo_Library on Twitter! Super thanks dear readers! 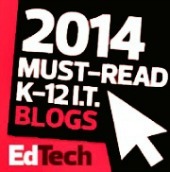 I'm so very honored to have been named in the top 5 of the 50 Must-Read K-12 IT Blogs 2013 in Ed Tech Magazine! Woo hoo! My Mum & Dad are dead proud! 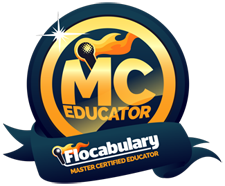 I gotta admit, Love Me A New Geeky Blog Badge! 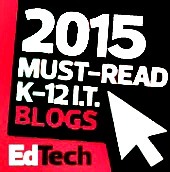 Congratulations also to a host of my beloved and much admired PLN for making the list, too! Cheers! My Supernatural Summer Guilty Pleasure Series! 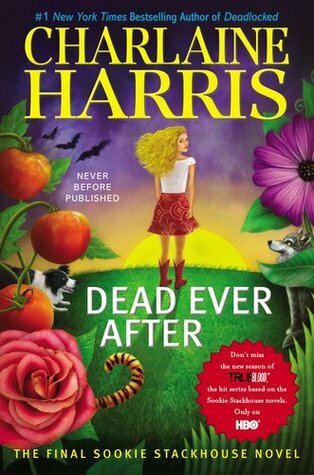 The final Sookie Stackhouse Southern Vampire Mystery by Charlaine Harris is out! ICYMI, This series of books is the basis for the hit HBO series True Blood, and I have to tell you, it's a fantastic fun read and show! I got to the series backwards. I loved the TV series so much that when a friend said that reading the book series doesn't ruin the TV viewing, but just provides bonus enjoyment - I had to give it a whirl and I'm so glad I did! Thirteen books later, and the contretemps of the "out of the coffin" vampires and other creatures in bayou town of Bon Temps Louisanna and the telepathic perky but pragmatic barmaid still entertain me greatly. I'm greatly tempted to re-read the whole series over this summer! Season Six of the TV show starts next Sunday, June 16th and I can't wait! The show differs just enough from the books that it doesn't ruin the fun, so if you haven't tried either let me invite you to consider it! I also have a bit of a fan girl crush on the character Eric Northman and the yummy Swedish actor Alexander Skarsgård. Swoon! I'll fight you for Eric:) Love him! It's on....like Donkey Kong! I love him, too! You should have seen some of the pics I was toying with posting -- but decided to go PG and not 13 heh heh heh. San Antonio??? YES?! 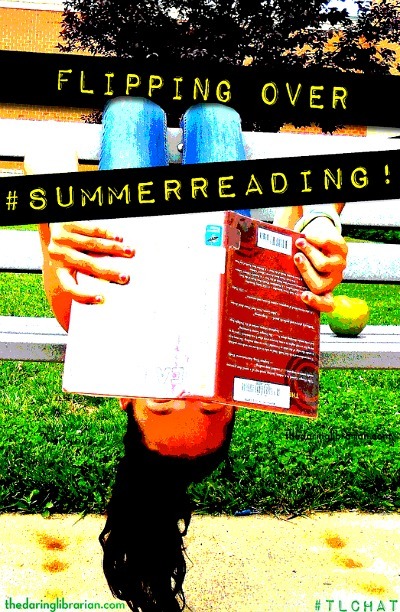 What do you recommend as a good summer read for teenagers? I would like to enhance my reading skills over the summer. I would say the series that starts with Divergent by Veronica Roth! 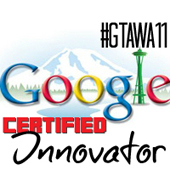 PicMonkey is Pretty & Pretty Free for ISTE! 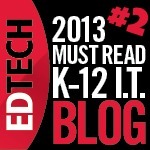 #ISTE13 - San Antonio Highlights & FUN!